The Achromatic+ digital back is a 39 million pixel camera, with a sensor that measures 49.1 x 36.8mm and a pixel size of 6.8 micron (square). Technically speaking, this is a 39 megapixel digital camera. However, because there is no bayer pattern over the sensor, and the light is not separated into colors when being recorded, each pixel is capable of receiving pure and uninterrupted information. This absolute information translates into what could be perceived as a much higher resolution image, even comparable to 80mp. The experience is beautiful, and the images spectacular. 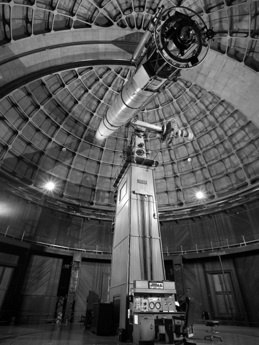 This image of the Lick Observatory at Mt. 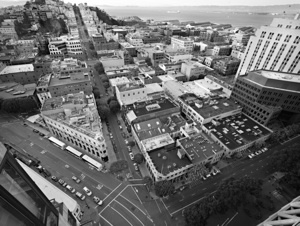 Hamilton was shot with an Achromatic+ on an Alpa STC with a 28mm. Exposure time was about 16 seconds at f/11. The amount of detail in this photograph is truly astounding. 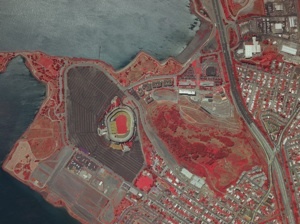 This image of Candlestick Park in San Francisco was shot from an Aerial survey aircraft at about 28,000 feet in elevation. It was captured by four different Achromatic+ backs with 80mm/normal lenses simultaneously, each filtered for a different wavelength of light. Of course optics play a part in recording such excellent image quality. Especially when used on view or technical cameras, today’s modern digital optics are among the best available and produce ultra-sharp and incredibly detailed imagery. 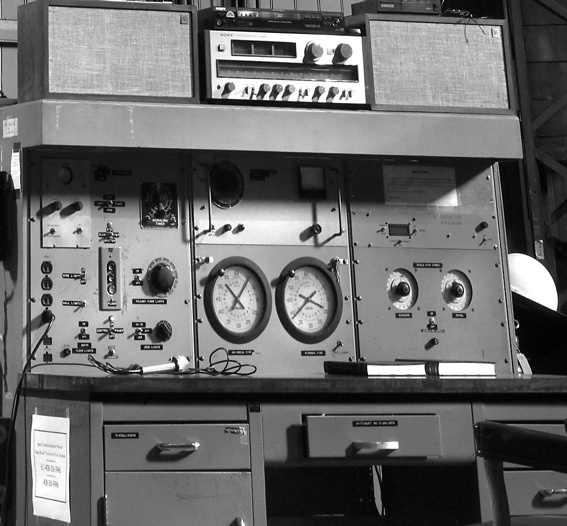 As a 39 million pixel digital back, the Achromatic+ records RAW images at about 40mb each. Processed 8bit TIFF files end up at around 115mb, and 16bit at a whopping 230mb each. With this much available information, the print size is around 30”x40” at 180px/in. 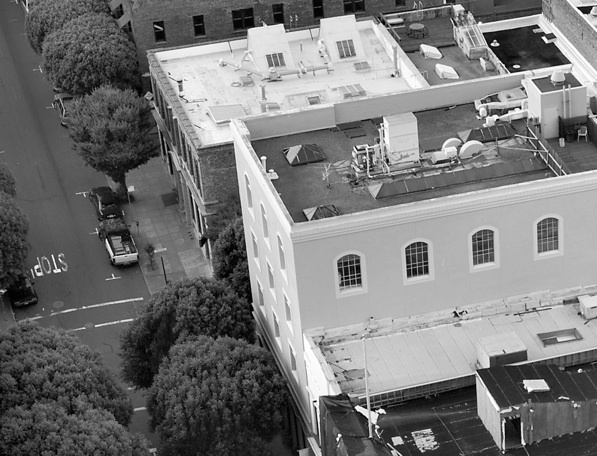 All files are captured in 16bit, which delivers more than 65,000 possible shades of gray. The result is “false color infrared”, which clearly shows anything “living” in red. What the Achromatic+ also clearly shows, however, is incredible detail.. even from 28,000 feet. 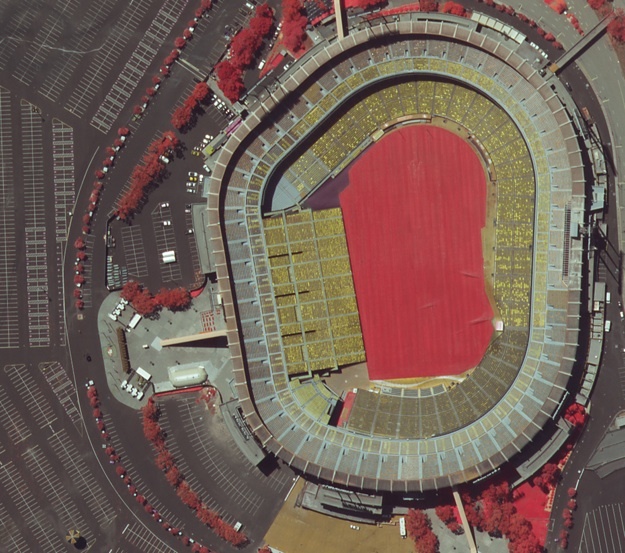 Note the clarity and detail of the parking spaces, the detail in the stadium seating, even the individual cars. The Achromatic+ records maximum detail in it’s purest form. Each pixel receiving only what it “sees”, without the interference of color, or the distraction of interpolation. In the comparison above, the Achromatic+ back is compared to a Phase One IQ180, which is nearly twice the resolution at 80 million pixels. 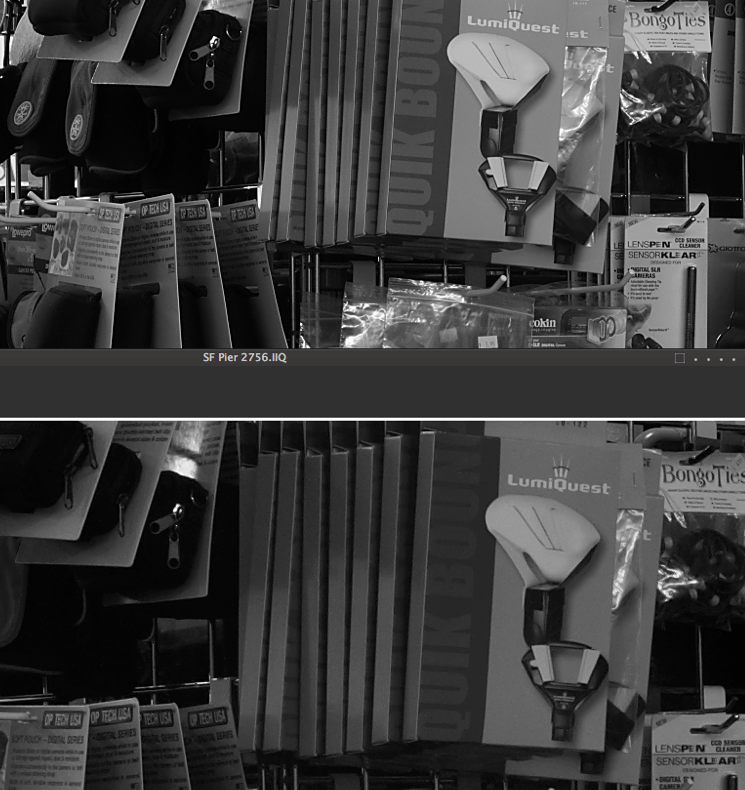 While the file is at a size disadvantage, it’s quite clear that the Achromatic image (top) easily makes up for that in sharpness, detail and tonality. Both files are displayed here without any adjustment except that the IQ file is displayed as black and white by means of activating the black and white tool in Capture One. 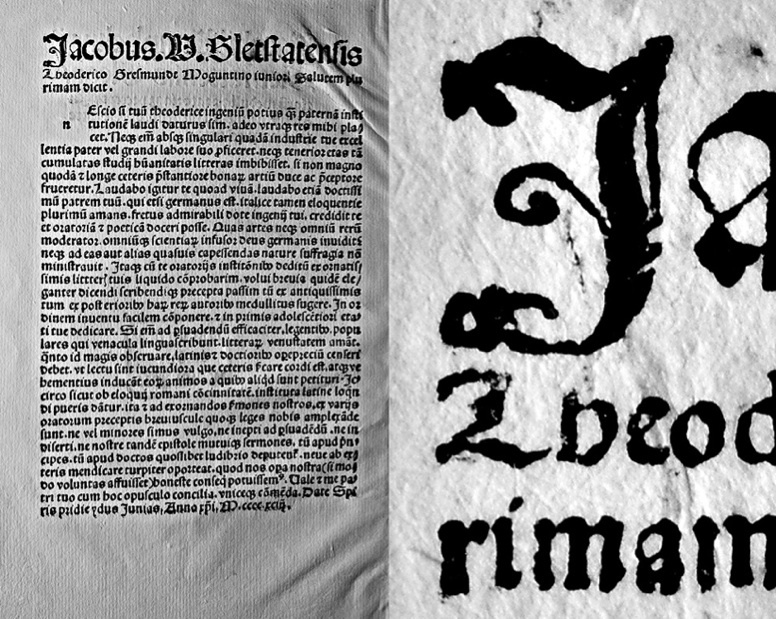 The images were also captured with the same camera body and lens. For the ultimate in high quality black and white photography, there is simply no substitute for the Achromatic+ back.